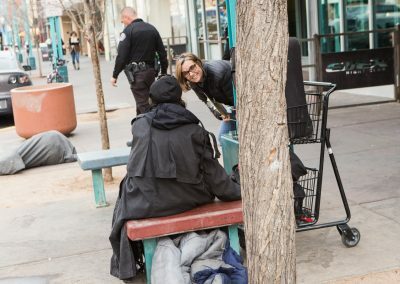 Heading Home’s newest program, ABQ StreetConnect, is targeting people experiencing homelessness throughout Albuquerque who are the highest utilizers of emergency services. 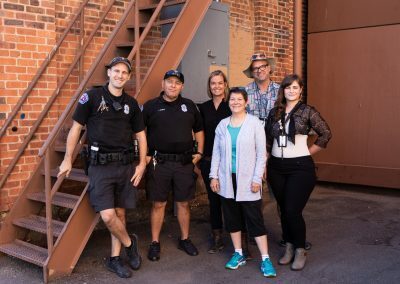 In collaboration with hospitals and emergency responders, the program is creating a client engagement list that prioritizes individuals based on their need and emergency services use. 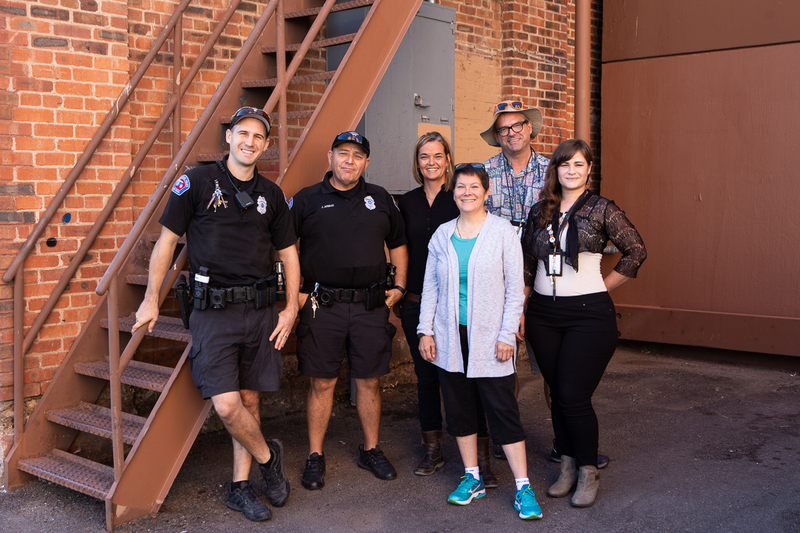 The team will work with these clients on a personal level to get them into appropriate services and housing. 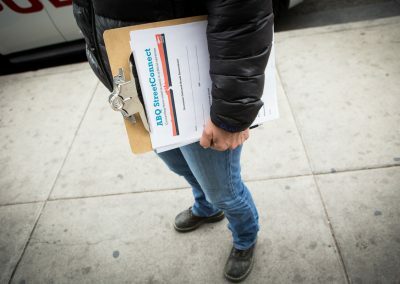 Most of the highest utilizers on the streets suffer from severe behavioral health issues and often don’t engage with homelessness services that are available in the community. 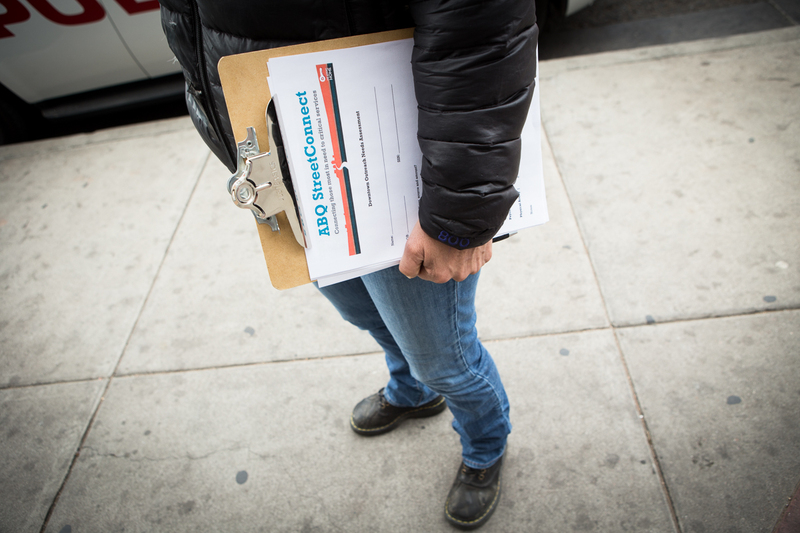 The new program will also engage homeless encampments in the city as they sporadically arise. 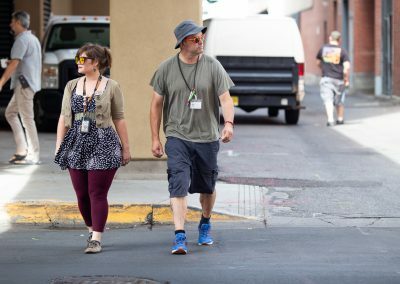 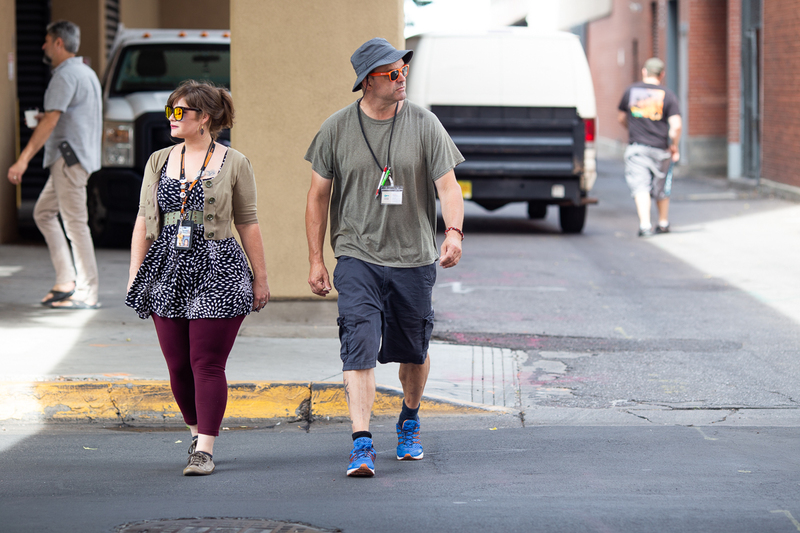 This year, based on those successes, the program has been given additional funding from the City of Albuquerque that allows Heading Home to bring on two street navigators, Megan Brown and Thomas Fleming. 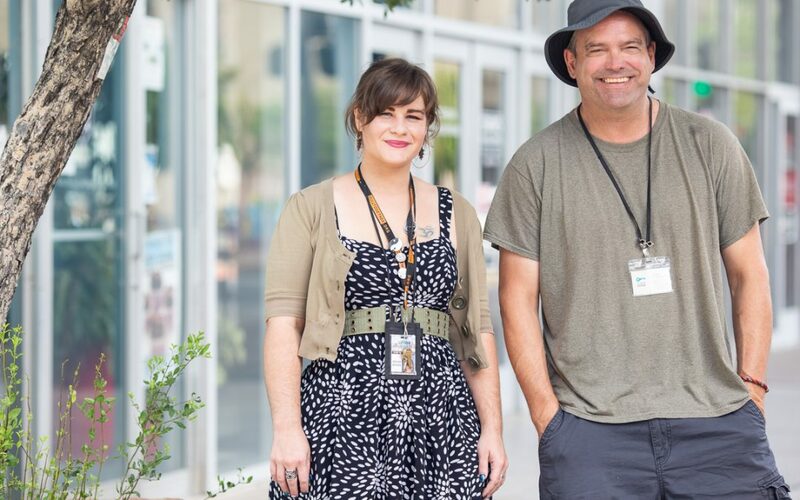 Megan and Thomas are an important addition to the Heading Home team and will be instrumental in connecting those most in need on the streets with appropriate services and housing. 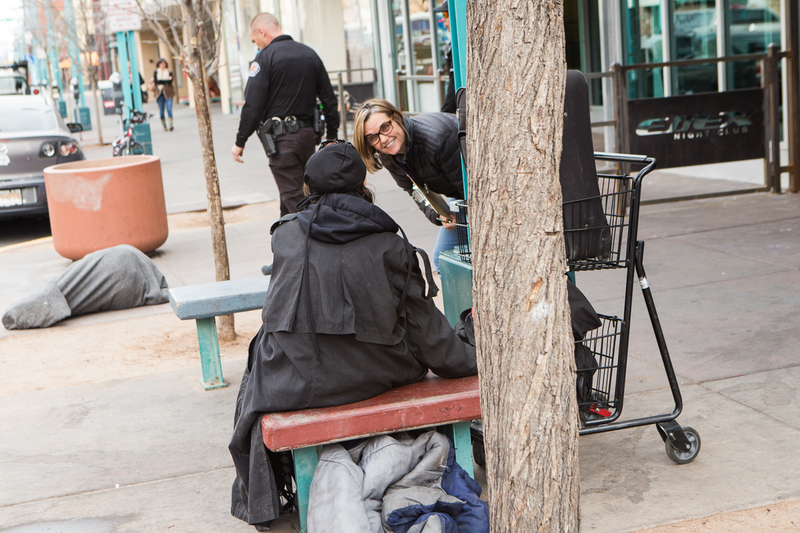 ABQ StreetConnect is part of Heading Home’s ongoing strategy to efficiently and effectively respond to the community’s needs as it relates to homelessness.